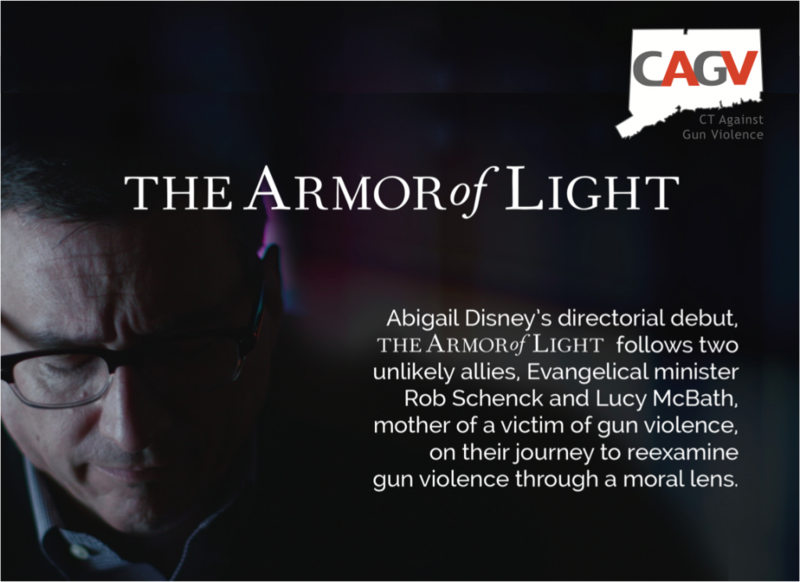 Please join us for a screening of The Armor of Light with a special appearance of Lucy McBath, who spoke most recently at the Democratic National Convention in Philadelphia, and is the mother of Jordan Davis who was shot and killed at a Jacksonville, FL gas station in 2012 over a loud music incident. Lucy is also featured in the documentary. There is no charge for the screening which will be held at the Bijou Theatre, 275 Fairfield Ave, Bridgeport, on Tuesday August 30 and will be preceded by a reception with refreshments starting at 5:45 pm and followed by a panel discussion with Ms. McBath, U.S. Representative Jim Himes, and Deputy Police Chief (Ret.) Arthur Carter, a member of Messiah Baptist and former trustee. Admission is free but please Click here to register as seating availability may be limited and only those who have registered will be admitted.